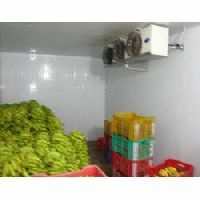 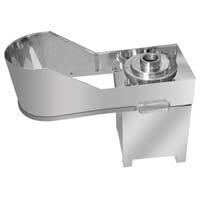 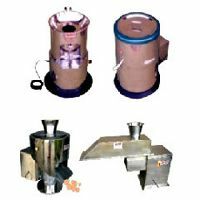 We are engaged in manufacturing high humidity forced ripening chambers that are available with special coil which is commonly used for fruit ripening. 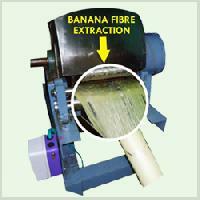 Fruit ripening have a 5 day cycle period. 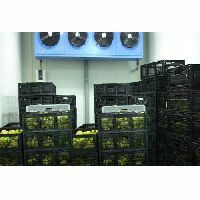 These are specially built gas tight rooms having systems for controlling humidity, temperature and concentration of CO2 & Ethylene.By a fully automatic centralized ripening system with Ethylene Gas Cylinder. 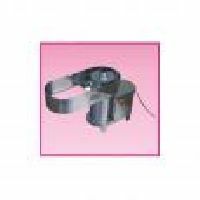 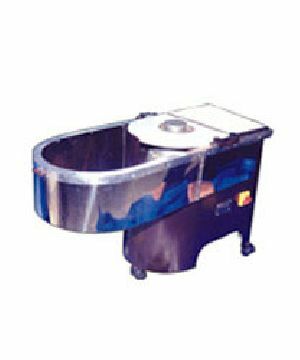 Phase : 1 Hp Motor 3 phase or single phase Models: Top feeding type read more.. 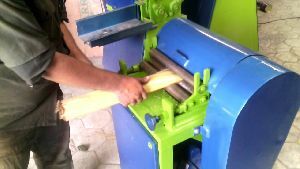 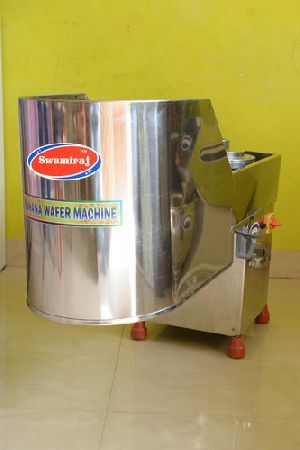 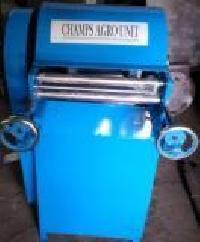 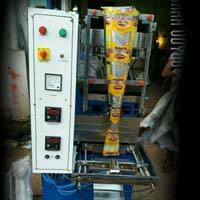 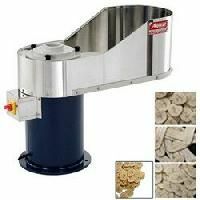 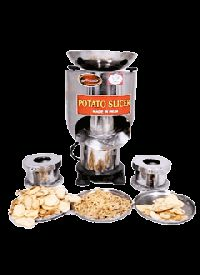 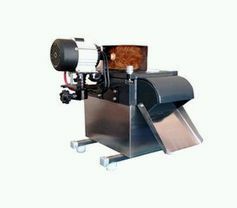 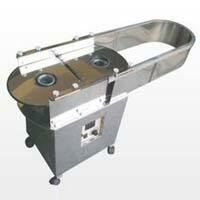 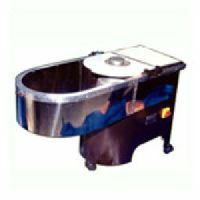 Size of Machine : 13" x 22" x 37"
Banana Chips (Slicer) Making Machine, Best quality cutting & easy Operating with Pressure Brass Jack System. 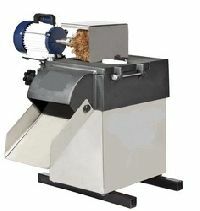 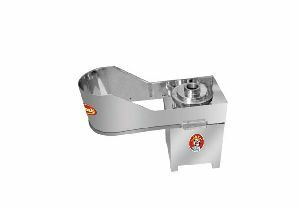 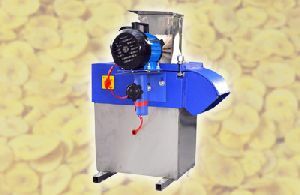 Banana Slice Machine Uniformly round cut, oval cut, Excellent cutting Machine. 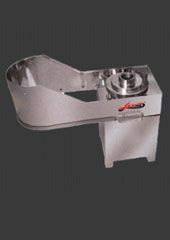 Motor : 0.5 H.P. 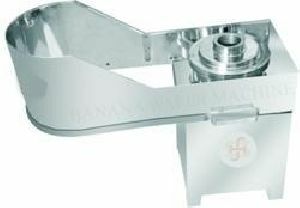 /1.0 H.P. 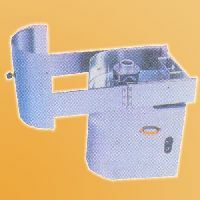 Weight : 50- 55 Kg.